Ballerina Girl by excellent artist. 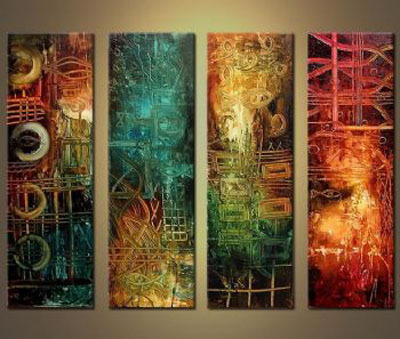 Modern abstract canvas wall art set presenting abstractions are the most frequently chosen motifs from our gallery. Abstract paintings are a perfect addition for decoration of modern interiors. Hand-painted oil paintings from this category are a great idea for a gift for your relatives and friends. 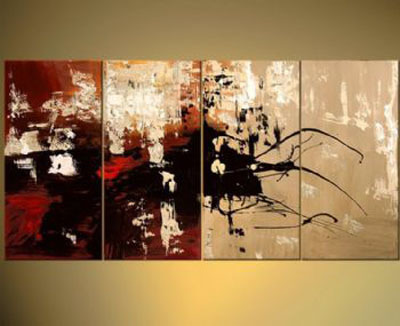 Modern canvas art set 3 piece abstract paintings for sale,100% hand-painted oil painting on canvas. 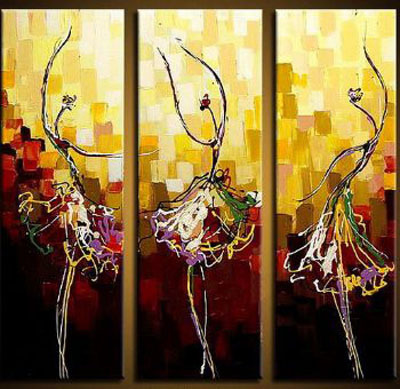 Ballerina Girl, It has been perfectly recreated brushstroke by brushstroke by our talented artist. We not only reproduce every detail of the original painting, but to capture its soul. 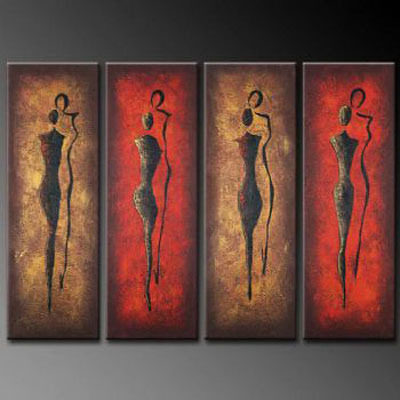 Modern abstract canvas art sets are a great idea for an original decoration of your home. The inspiration for us is the beauty of nature! 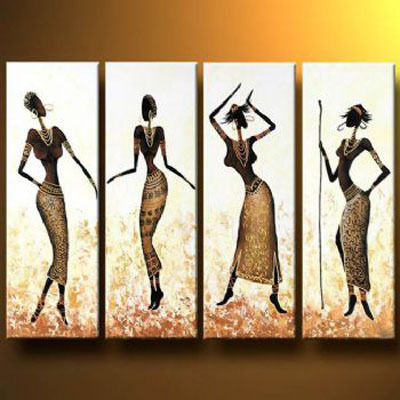 Our unique modern canvas wall art will enliven any room and bring freshness to it. Oil paintings from this category are also a great idea for a gift for your relatives and friends.